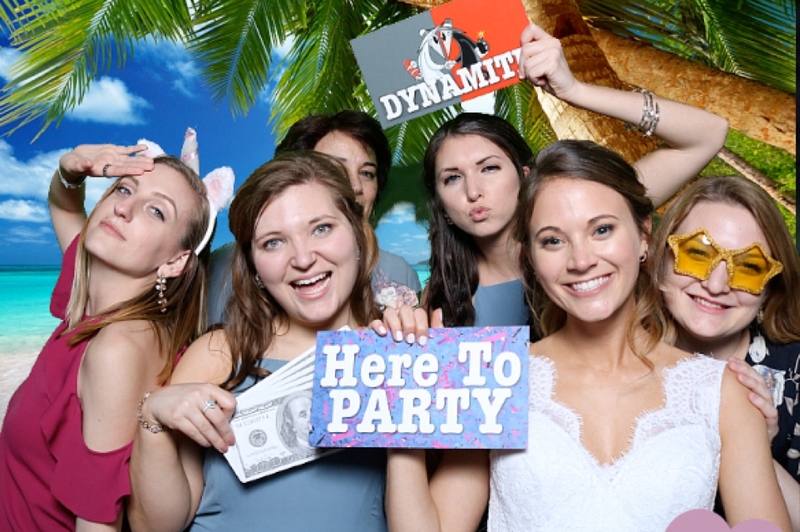 Full time professional Pittsburgh wedding DJ providing coordination of the wedding, full entertainment services, open air style chroma key (green screen) photo booth, uplighting and more. 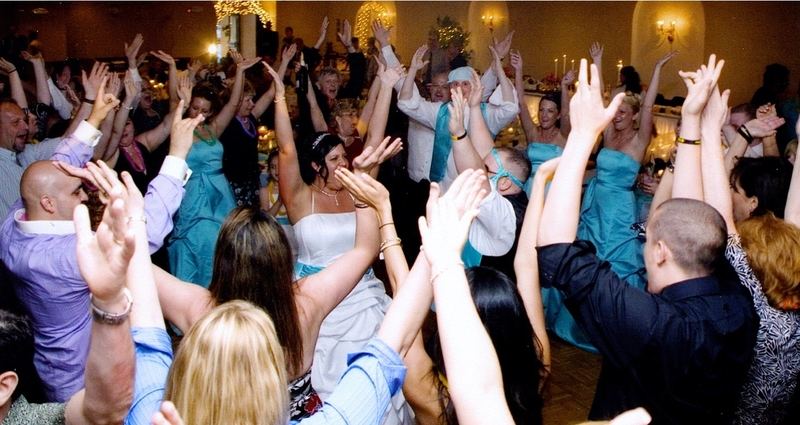 We coordinate your wedding so that everyone may enjoy your celebration to the fullest. Your wedding day is just as important to us, as it is to you and your family. 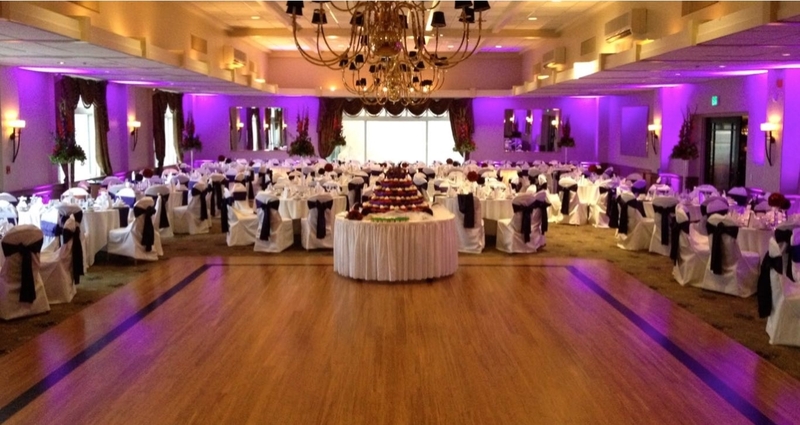 We like to discuss all of the details and make your event unique to you, not a cookie-cutter wedding. Every bride and groom we meet is different than every other so why settle for that same old typical ceremony and reception. 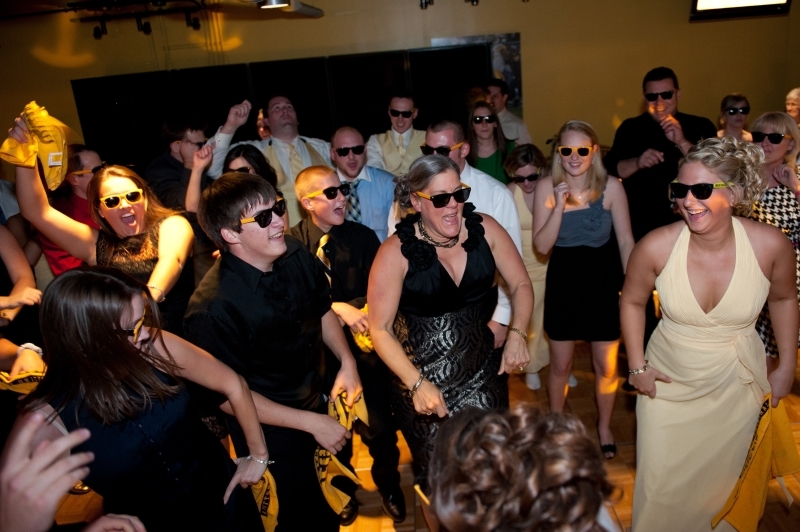 Many of our couples tell us they are still talking about how much fun their wedding was. Since 1990 we have worked with couples to help them make their wedding day wishes come true. This is why we offer a no obligation meeting to discuss all of the details, learn about your desires, and give you the opportunity to get all of your questions answered. 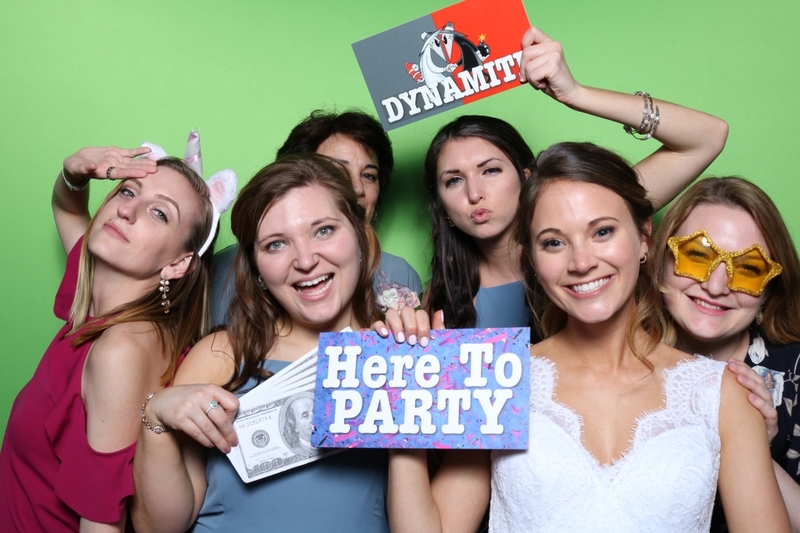 Add our open air style green screen photo booth to your event and capture all that excitement from your guests. We include amazing props and our own custom designed/made signs that will keep everyone coming back again and again creating those lasting memories. 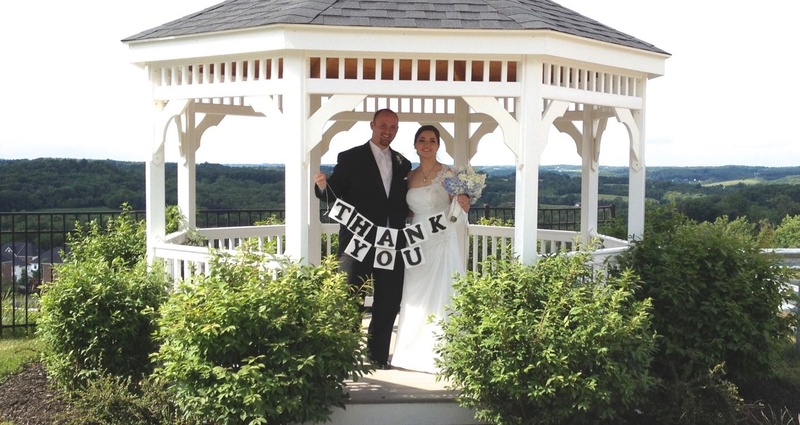 Learn why our brides and grooms are raving about us. Contact us and see how we can make your wedding day, a day you and your guests will remember forever. Plus don't forget to inquire about our state of the art open style green screen photo booth. Virtually any non licenced background taking your guests to the next level of excitement.